The use of services from deepAfrica.com, [hereafter referred to as “deepAfrica.com “] constitutes agreement to these terms. We will setup your account immediately after we have received payment. It is your responsibility to provide us with an email address which is not @ the domain(s) you are signing up under. If there is ever an abuse issue or we need to contact you, the primary email address on file will be used for this purpose. It is your responsibility to ensure the email address on file is current or up to date at all times. 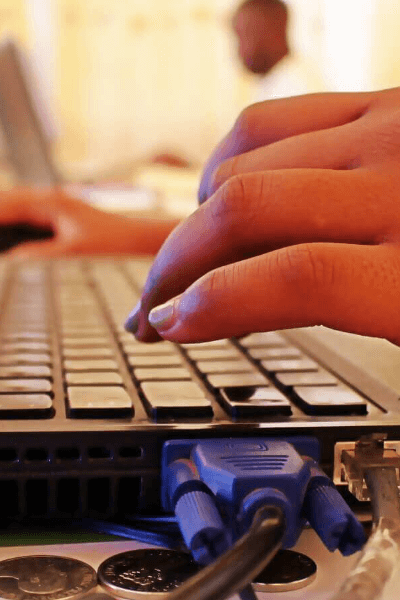 If you have a domain name registered with deepAfrica.com, it is your responsibility to ensure that the contact information for your domain account and your actual domain name(s) is correct and up-to-date. If you need to verify or change this information, you should contact our support team via email. Providing false contact information of any kind may result in the termination of your account. The e-mail address which is utilized for creating an account is designated as the authorized owner /account holder of the account. Thus all communication is channeled to this email and it is only through this email that we can receive instructions to make changes on the account. Resellers are responsible for supporting their clients. deepAfrica.com does not provide support to our Reseller’s Clients. If a reseller’s client contacts us, we reserve the right to place the client account on hold until the reseller can assume their responsibility for their client. All support requests must be made by the reseller on their clients’ behalf for security purposes. Resellers are also responsible for all content stored or transmitted under their reseller account and the actions of their clients’. deepAfrica.com will hold any reseller responsible for any of their clients actions that violate the law or the terms of service. Any dedicated IP order in addition to ones provided with a hosting package may be subject to IP Justification. Justification practices are subject to change to remain in conformity with government policies. We reserve the right to deny any dedicated IP request based on insufficient justification or current IP utilization. All transactions with third party providers are solely between the visitor and the individual provider. deepAfrica.com is not the agent, representative, trustee or fiduciary of you or the third party provider in any transaction. Some products provided by deepAfrica.com are provided under license with vendors, and the use of any such third party products will be governed by the applicable license agreement, if any, with such third party. All services provided by deepAfrica.com may only be used for lawful purposes. The laws of Kenya shall apply. The customer agrees to indemnify and hold harmless deepAfrica.com from any claims resulting from the use of our services. Identify the material that you claim is infringing the copyrighted work listed in item 1 above. You must identify each web page that allegedly contains infringing material. This requires you to provide the URL for each allegedly infringing result, document, or item. deepAfrica.com’s services, including all related equipment, networks and network devices are provided only for authorized customer use. deepAfrica.com systems may be monitored for all lawful purposes, including to ensure that use is authorized, for management of the system, to facilitate protection against unauthorized access, and to verify security procedures, survivability, and operational security. During monitoring, information may be examined, recorded, copied and used for authorized purposes. Use of deepAfrica.com system(s) constitutes consent to monitoring for these purposes. Any account found connecting to a third party network or system without authorization from the third party is subject to suspension. Access to networks or systems outside of your direct control must be with expressed written consent from the third party. deepAfrica.com may, at its discretion, request and require documentation to prove access to a third party network or system is authorized. Failure to respond to email from our Support department within 48 hours may result in the suspension or termination of your services. All abuse issues must be dealt with via troubleticket/email and will have a response within 48 hours. Sites hosted on deepAfrica.com’s service(s) are regulated only by the Laws of Kenya. Given this fact, we do not remove allegedly defamatory material from domains hosted on our server(s). The only exception to this rule is if the material has been found to be defamatory by a court, as evidenced by a court order. deepAfrica.com is not in a position to investigate and validate or invalidate the veracity of individual defamation claims, which is why we rely on the legal system and courts to determine whether or not material is indeed considered defamatory. In any case in which a court order indicates material is defamatory, libelous, or slanderous in nature; we will disable access to the material. Similarly, in any case in which a Kenyan Court has placed an injunction against specified content or material; we will comply and remove or disable access to the material in question. We are republishers and not the publisher of content. Our service merely provides a hosting platform and space on which to host content, and any creation or publication of content on our services is the sole responsibility of the third-party user which creates or publishes the content. Therefore, deepAfrica.com should not be held liable for any allegedly defamatory, offensive or harassing content published on sites hosted under deepAfrica.com’s webhosting service(s). If in doubt regarding the acceptability of your site or service, please contact us at us and we will be happy to assist you. Users are solely responsible for any applicable compliance with state laws governing the privacy and security of personal data, including medical or other sensitive data. Users acknowledge that the services may not be appropriate for the storage or control of access to sensitive data, such as information about children or medical or health information. deepAfrica.com does not control or monitor the information or data you store on, or transmit through, our services. deepAfrica.com reserves the right to require changes or disable as necessary any web site, account, database, or other component that does not comply with its established policies, or to make any such modifications in an emergency at its sole discretion. deepAfrica.com reserves the right to charge the holder of the account used to send any unsolicited e-mail a clean up fee or any charges incurred for blacklist removal. This cost of the clean up fee is entirely at the discretion of deepAfrica.com. 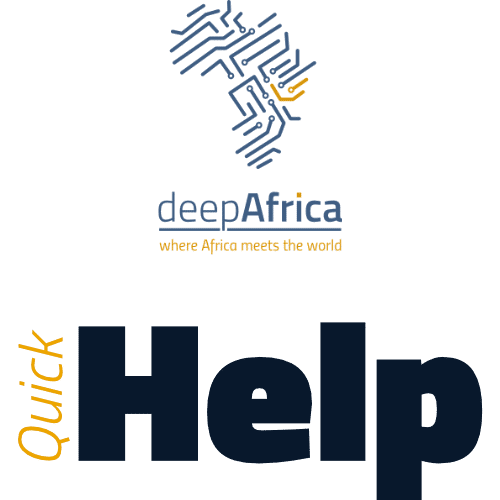 You agree to supply appropriate payment for the services received from deepAfrica.com, in advance of the time period during which such services are provided. Subject to all applicable laws, rules, and regulations, all payments will apply to the oldest invoice(s) in your billing account for services. You agree that until and unless you notify deepAfrica.com of your desire to cancel any or all services received, those services will be billed on a recurring basis. Cancellations must be done in writing via email. Once we receive your cancellation and have confirmed all necessary information with you via e-mail, we will inform you in writing (typically email) that your account has been canceled. Your cancellation confirmation will contain a ticket/tracking number in the subject for your reference, and for verification purposes. You should immediately receive an automatic “Your request has been received…” email with a tracking number. An employee will confirm your request (and process your cancellation) shortly thereafter. If you do not hear back from us, or do not receive the automatic confirmation email within a few minutes after submitting your cancellation, please contact us immediately via phone. We require that cancellations of service are done through email requests to (a) confirm your identity, (b) confirm in writing you are prepared for all files/emails to be removed, and (c) document the request. This process reduces the likelihood of mistakes, fraudulent/malicious requests, and ensures you are aware that the files, emails, and account may be removed immediately after a cancellation request is processed. 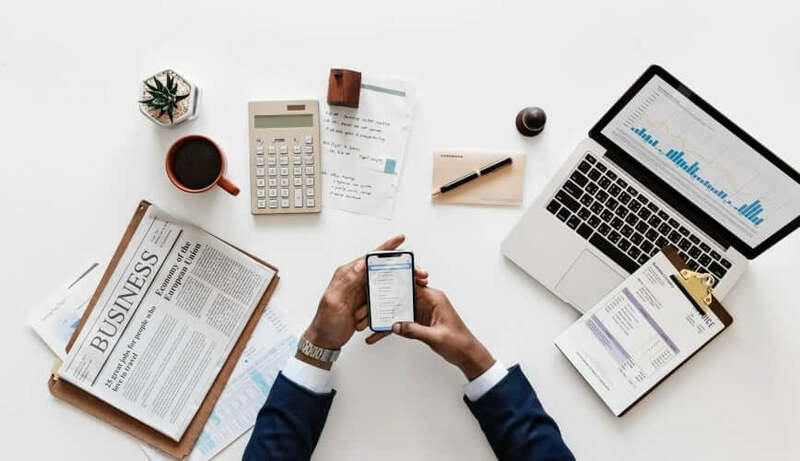 As a client of deepAfrica.com, it is your responsibility to ensure that your payment information is up to date, and that all invoices are paid on time. You agree that until and unless you notify deepAfrica.com of your desire to cancel any or all services received (by the proper means listed in the appropriate section of the Terms of Service), those services will be billed on a recurring basis, unless otherwise stated in writing by deepAfrica.com. deepAfrica.com reserves the right to use any credit on your account if we deem it fit. Once this is done, we will send an email to notify you. deepAfrica.com provides a 10 day grace period from the time the invoice is generated and when it must be paid. Any invoice that is outstanding for 10 days and not paid will result in an account suspension until account balance has been paid in full. Access to the account will not be restored until payment has been received. It is the customer’s responsibility to notify our billing department via a support ticket created from us after paying for any service. Domain renewal notices and invoices are provided as a courtesy reminder and deepAfrica.com cannot be held responsible for failure to renew a domain or failure to notify a customer about a domain’s renewal. Subsequently, domain renewals are billed and renewed 30 days before the renew date. It is the customer’s responsibility to notify our Billing department via a support ticket created fromus for any domain registration cancellation. No refunds can be given, once a domain is renewed. All domain registrations and renewals are final. deepAfrica.com reserves the right to change the annual payment amount and any other charges at anytime. Your use of this service is at your sole risk. Our backup service runs once a week and overwrites any of our previous backups made, and only one week of backups are kept. This service is provided to you as a courtesy. deepAfrica.com is not responsible for files and/or data residing on your account. 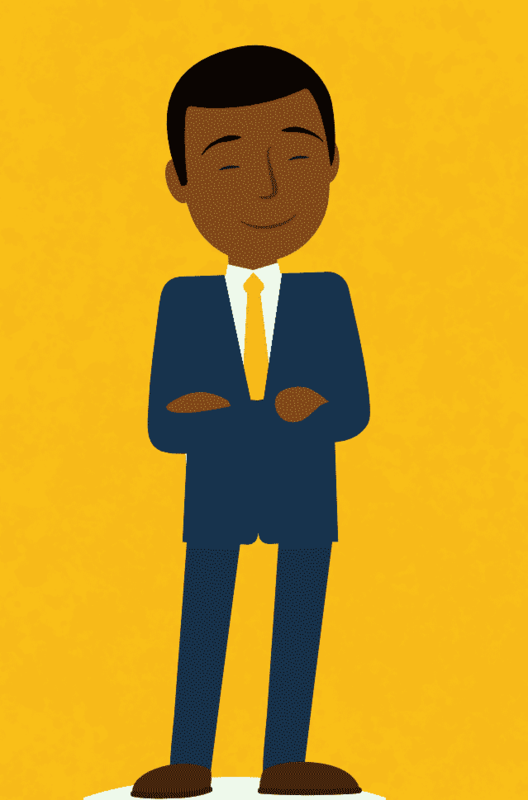 You agree to take full responsibility for files and data transferred and to maintain all appropriate backup of files and data stored on deepAfrica.com’s servers. deepAfrica.com reserves the right to cancel, suspend, or otherwise restrict access to the account at any time with or without notice. Exchange rate fluctuations for international payments are constant and unavoidable. All refunds are processed in KSHS and will reflect the exchange rate in effect on the date of the refund if the refund is international. All refunds are subject to this fluctuation and deepAfrica.com is not responsible for any change in exchange rates between time of payment and time of refund. There are no refunds on dedicated servers, administrative fees, and install fees for custom software. Refund requests for any service will be done but the cost of the domain name and VAT will be subtracted from the fees at the current market value of the domains. Any domain name purchases are non-refundable. Please note that domain refunds will only be considered if they were ordered in conjunction with a hosting package. Eligibility of said refunds will be determined at the time of cancellation. 12) Only use httpss protocol when necessary; encrypting and decrypting communications is noticeably more CPU-intensive than unencrypted communications. Any shared account using more than 20 GB of disk space will be removed from our off site weekly backup with the exception of Databases continuing to be backed up. All data will continue to be mirrored to a secondary drive which helps protect against data loss in the event of a drive failure. If your dedicated or VPS server has a physical downtime that is not within the 99.9% uptime you may receive one month of credit on your account. Approval of the credit is at the discretion of deepAfrica.com dependent upon justification provided. Third party monitoring service reports may not be used for justification due to a variety of factors including the monitor’s network capacity/transit availability. The uptime of the server is defined as the reported uptime from the operating system and the Apache Web Server which may differ from the uptime reported by other individual services. To request a credit, please send an email to us to create a support ticket to our technical department with justification. Uptime guarantees only apply to dedicated/VPS solutions. Shared accounts may not resell web hosting to other people; if you wish to resell hosting you must use a reseller account. Semi-dedicated servers are not backed up. You must maintain your own backups. deepAfrica.com reserves the right to reset the password on a dedicated server if the password on file is not current so that we may do security audits as required by our datacenter. It is the responsibility of the client to ensure that there is a valid email address and current root password on file for their dedicated server on file to prevent downtime from forced password resets. deepAfrica.com reserves the right to audit servers as needed and to perform administrative actions at the request of our datacenter. Dedicated servers are NOT backed up by us and it is the responsibility of the client to maintain backups or have a solution for this. It is your responsibility to maintain backups. We reserve the right to change prices listed on deepAfrica.com, and the right to change the amount of resources given to plans at any time. Discounts and coupon codes are issued with Specific terms and conditions of the offer. Any account found in violation of these policies will be reviewed by our sales department and the appropriate invoices will be added to the account. Coupon abuse will not be tolerated and may result in the suspension or termination of the account. Coupons or discounts are only valid towards the initial purchase, and do not affect the renewal or recurring price. Customer agrees that it shall defend, indemnify, save and hold deepAfrica.com harmless from any and all demands, liabilities, losses, costs and claims, including reasonable attorney’s fees asserted against deepAfrica.com , its agents, its customers, officers and employees, that may arise or result from any service provided or performed or agreed to be performed or any product sold by customer, its agents, employees or assigns. Customer agrees to defend, indemnify and hold harmless deepAfrica.com against liabilities arising out of; (1) any injury to person or property caused by any products sold or otherwise distributed in connection with deepAfrica.com ; (2) any material supplied by customer infringing or allegedly infringing on the proprietary rights of a third party; (3) copyright infringement and (4) any defective products sold to customers from deepAfrica.com ‘s server. By using any of deepAfrica.com services, you agree to submit to binding arbitration. If any disputes or claims arise against deepAfrica.com or its subsidiaries, such disputes will be handled by an arbitrator of deepAfrica.com’s choice. Arbitrators shall be an attorney and shall be selected pursuant to the applicable rules. All decisions rendered by the arbitrator will be binding and final. The arbitrator’s award is final and binding on all parties. The Laws of Kenya will govern all arbitration under this Arbitration Clause. You are also responsible for any and all costs related to such arbitration. deepAfrica.com shall not be responsible for any damages your business may suffer. deepAfrica.com makes no warranties of any kind, expressed or implied for services we provide. deepAfrica.com disclaims any warranty or merchantability or fitness for a particular purpose. 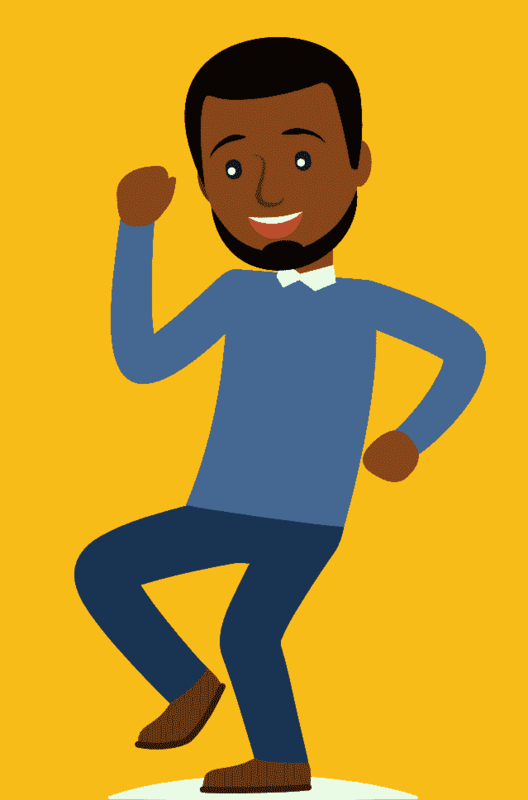 This includes loss of data resulting from delays, no deliveries, wrong delivery, and any and all service interruptions caused by deepAfrica.com and its employees. deepAfrica.com may disclose any subscriber information to law enforcement agencies without further consent or notification to the subscriber upon lawful request from such agencies. We will cooperate fully with law enforcement agencies. deepAfrica.com reserves the right to revise its policies at any time without notice.